Pirate’s Quest welcomes visitors of all ages – adults and children, including coach parties! 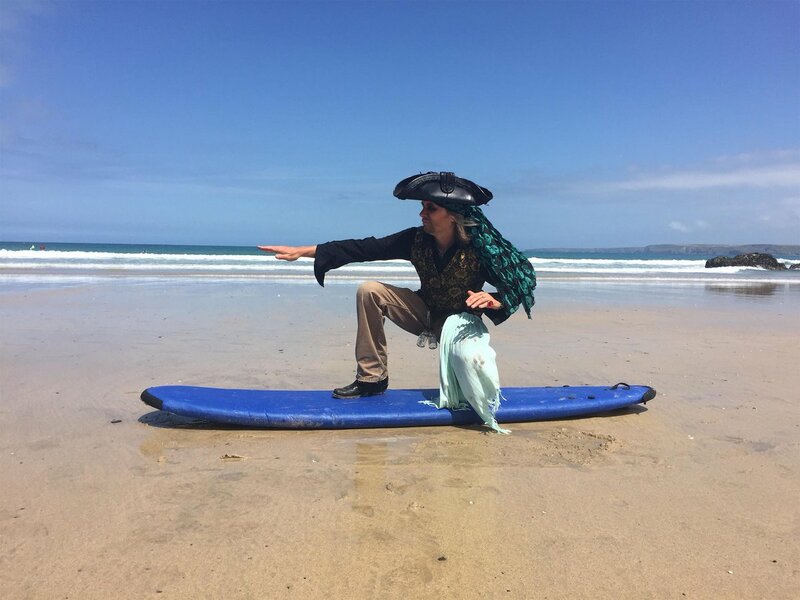 The whole Pirate crew are skilled in pitching their performance to each individual group – there are plenty of laughs, scares, and factual content for older visitors. Click here to find out what a crew of ‘mature’ pirates thought of their adventure at Pirate’s Quest.